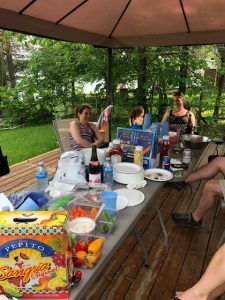 At Solutech we often refer to us as a beautiful big family …. 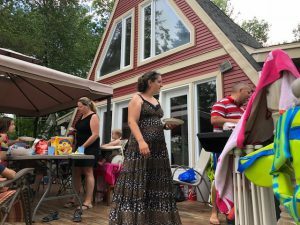 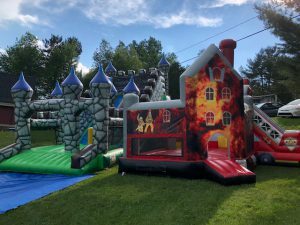 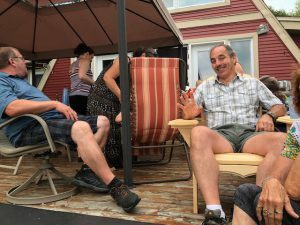 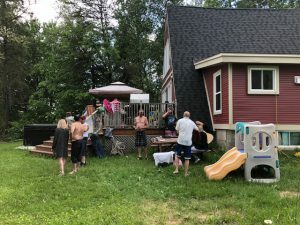 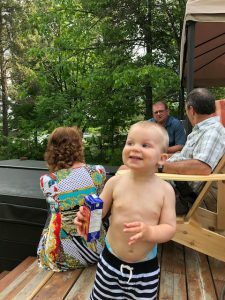 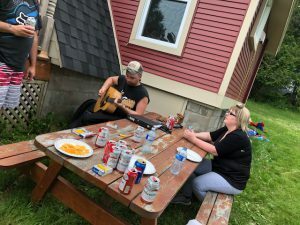 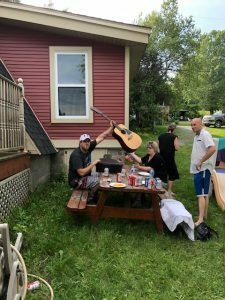 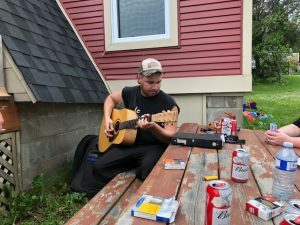 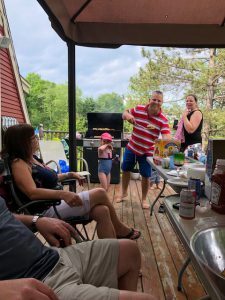 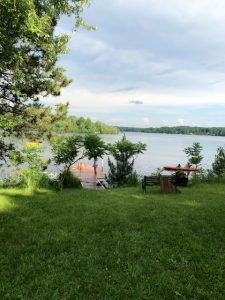 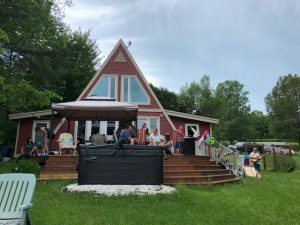 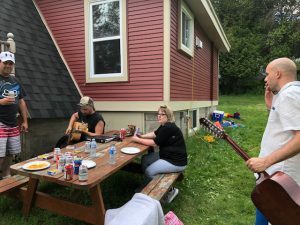 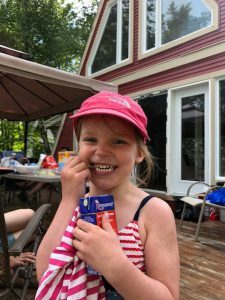 Well we will let you in, with pictures, photos, in our small circle with some members of our team and even of “our” children … while our BBQ GRAND CHEF, and I named our president Stéphane Côté, offered us a beautiful BBQ WATERSIDE PARTY at his cottage last Friday. 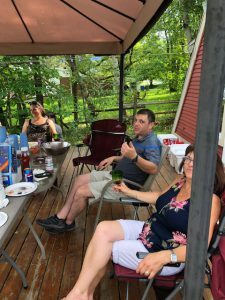 I can hear you dear customers, exclaim “Hooo there, I did not receive my system yet, you must return to work now” …. 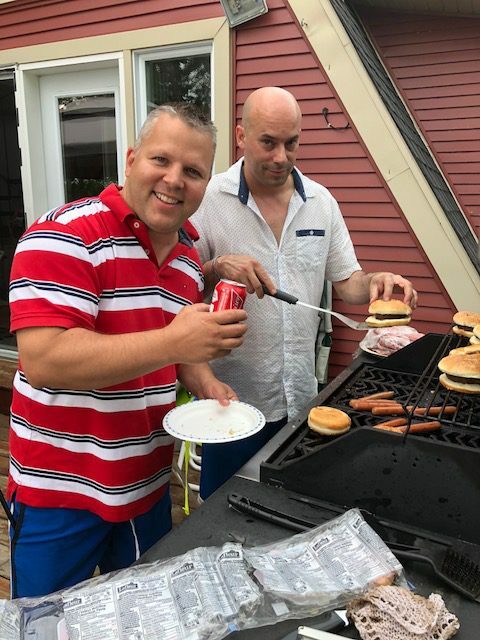 HAHAHA Do not worry because our system’s orders, many yes, are following their schedule!